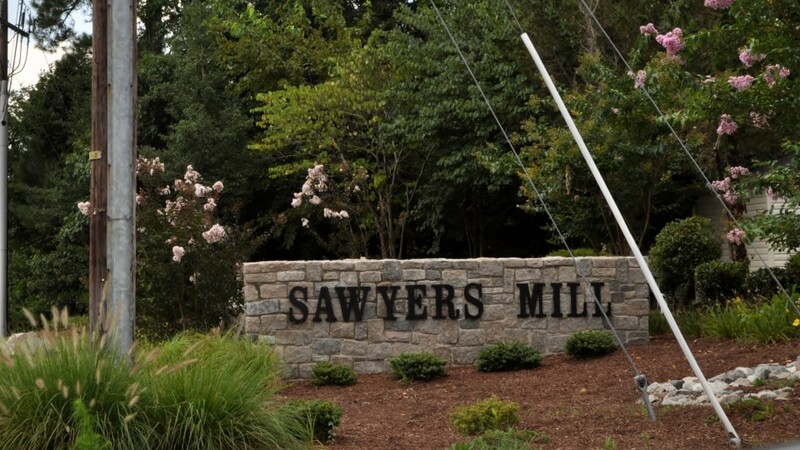 Sawyers Mill Owners Association is a large single family home community located in Chesapeake, Virginia. Amenities consist of a clubhouse with an Olympic sized swimming pool. 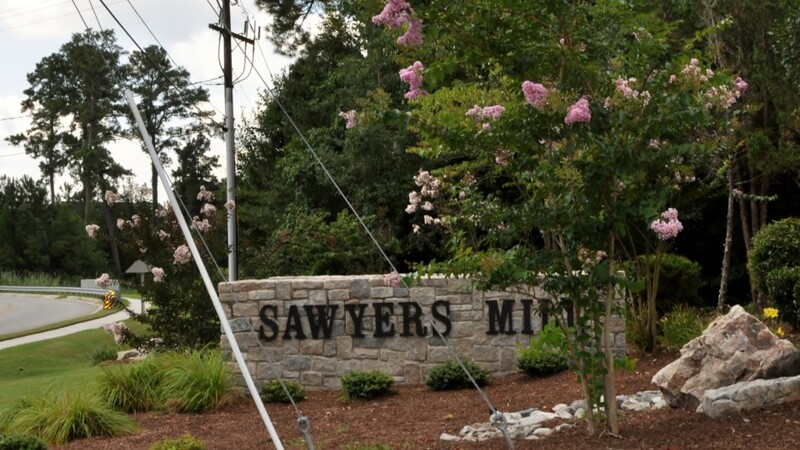 There are several beautiful lakes and parks located on the property.